An article released by the Council on Foreign Relations debates what should be done with regards to Sudanese President Omar al-Bashir’s visit to New York. The President is due to address the UN General Assembly even though he is under indictment by the ICC for ten counts, three of which are genocide. 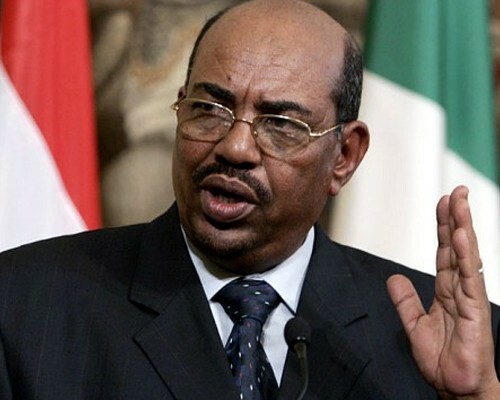 The article discusses whether al-Bashir should be arrested and handed over to the International Criminal Court upon his arrival in the U.S or if he should even be granted access to the country at all.